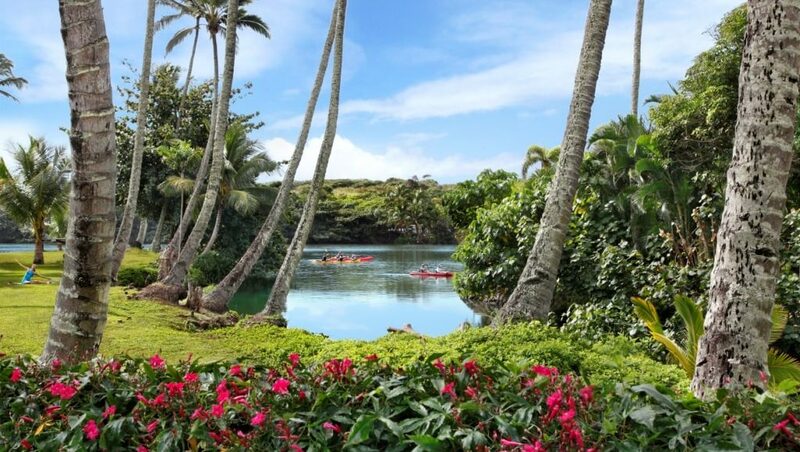 Looking for the perfect home base for exploring Kauai? 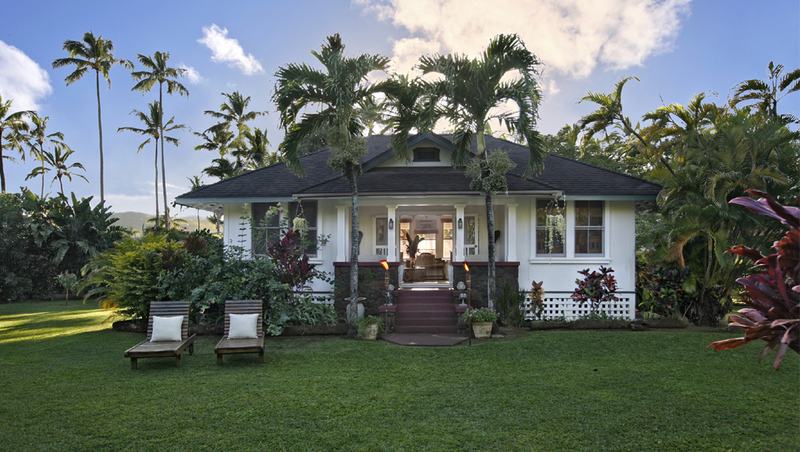 Tucked on the east side of the island in historic Kapaa town, Fern Grotto Inn offers authentic old-style plantation cottages with island-inspired furnishings and modern amenities. 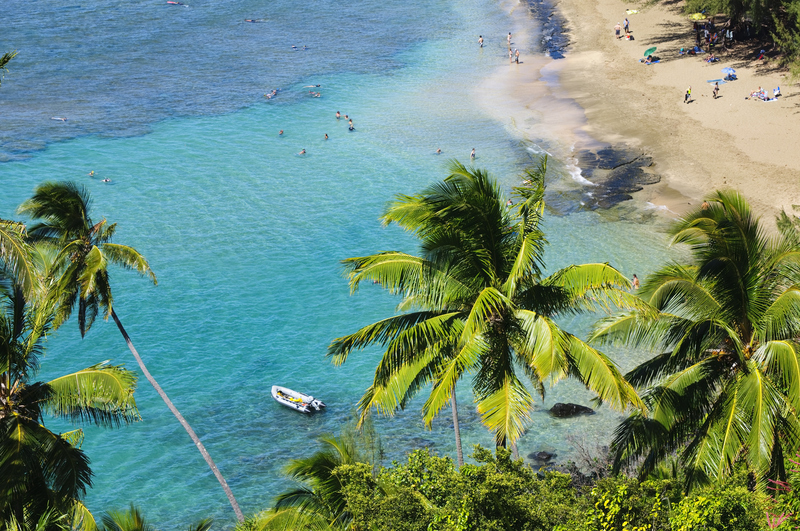 Discover the Kauai vacation rentals you’ve been dreaming of. In our sun-drenched cottages, you could spend an entire vacation relaxing at home in the fresh, island-inspired interiors. But with a tropical oasis in your own private yard, you may never want to leave your spot in the gently swaying hammock. Fire up the gas grill for an al fresco barbecue, or pack a picnic lunch and walk one block to the beach. 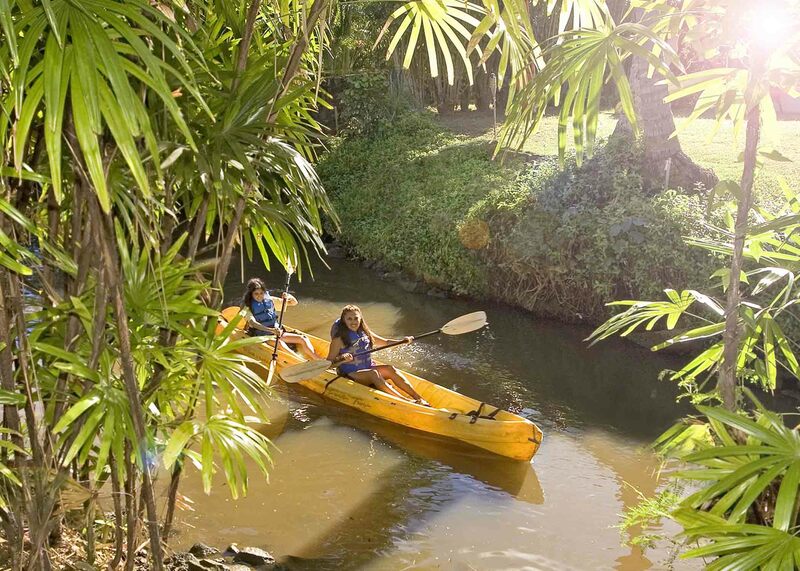 Paddle down the Wailua River with the complimentary kayaks and stand-up paddle boards, or take our bikes for a spin on the Kauai Path, a ten-mile trail winding along the stunning coastline. We offer you the perfect vacation in our cottages on the Coconut Coast of Kauai. Our past guests call Fern Grotto Inn the best place to stay in Kauai. Read our glowing reviews on TripAdvisor, and then come to stay at our Kauai vacation rentals! Contact us to see how we at Fern Grotto Inn can help make your stay on the Isle of Discovery an unforgettable adventure or take a look at our Calendar to check availability and reserve your stay in paradise.